Wednesday, well hello beautiful friend! And thanks to all of you for joining me as I shower another female chef with some love and admiration! No offense to the men out there doing their thing in the culinary world. But this is the day for gourmet girl power here on Yankee Doodle Paddy! 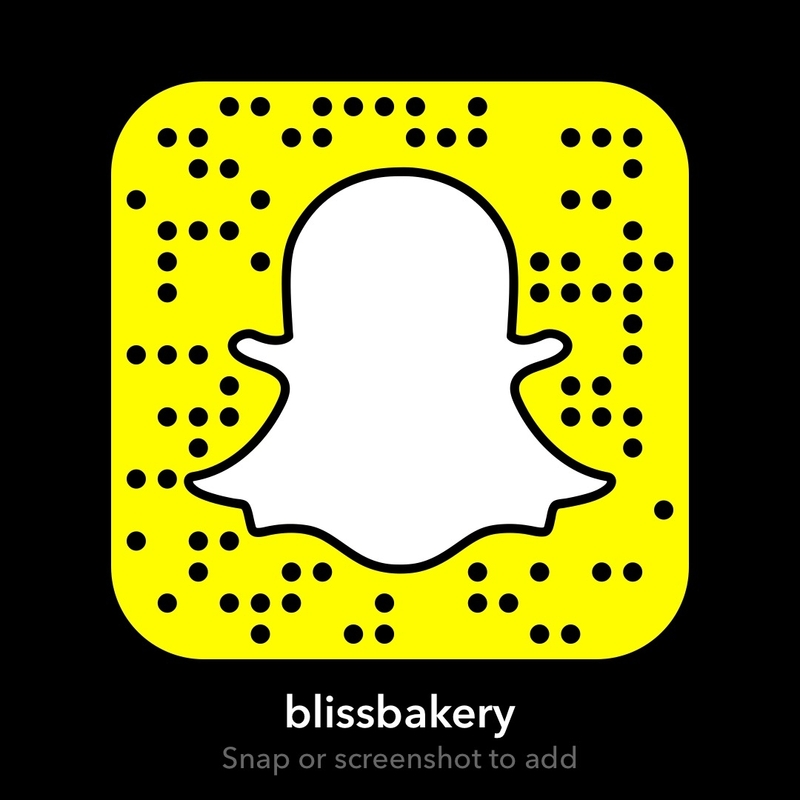 I will be recreating a recipe by the honoree live on Snapchat (username blissbakery) if you’d like to watch. 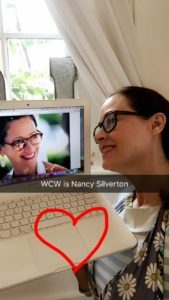 It is going to be a good one because the 69th WCW recipient is the incredible Nancy Silverton! I feel so privileged that Hubby and I dined at Nancy Silverton‘s famous restaurant Campanile when we lived in Los Angeles. And I was lucky enough to attend one of her cookery demonstrations at the Festival of Books at UCLA. She is such an icon in the foodie world. As the founder of the La Brea Bakery, she brought artisan breads into American mainstream. Though she sold the company over a decade ago, her legacy lives on. Her “obsessiveness” with creating the perfect breads and pastries is known far and wide. And while she continues on her gastronomic adventures with a whole new set of restaurants and eight cookery books under her belt, she remains humble and gracious. We just watched Nancy’s episode from the latest season of Chef’s Table. I had tears in my eyes and inspiration in my soul from soaking up Nancy’s journey as a chef and baker. But the best way to really feel the essence of this amazing woman is to make one of her recipes. Of course it has to be one I have never made before (as it is each week). So I decided to tackle her super popular Ginger Scones. These were the best selling scones at La Brea Bakery. No pressure on me at all! LOL! Adjust the oven rack to the middle position and preheat the oven to 400 F/200c. Wash and dry your hands and dust them with flour. Turn the dough out onto a lightly floured work surface and gently knead a few times to gather it into a ball. Roll or pat the dough into a circle about 3/4 inch thick. Cut out the circles, cutting as closely together as possible and keeping the trimmings intact. Gather the scraps, pat and press the pieces back together, and cut out the remaining dough. Place the scones 1 inch apart on a parchment-lined baking sheet. Wow! 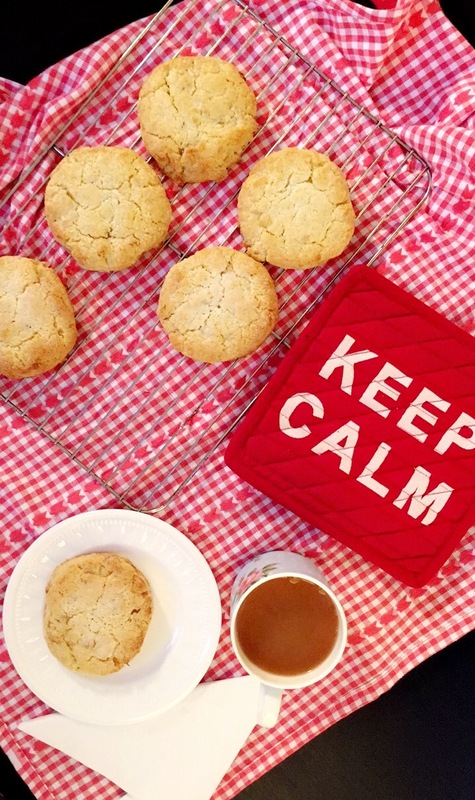 These scones are scrumptious! I love the spicy zing of the ginger and the balance of sweetness. The texture is moist and crumbly at the same time, so perfect. While they are quite different from the U.K. and Irish versions I am used to living in this part of the world, I think they are just what I’ll be making as the autumn months approach! I had one with a cuppa tea for my tasting time. Okay maybe now I have had two since I needed another to help me while I write this post! But I didn’t need any coaxing! 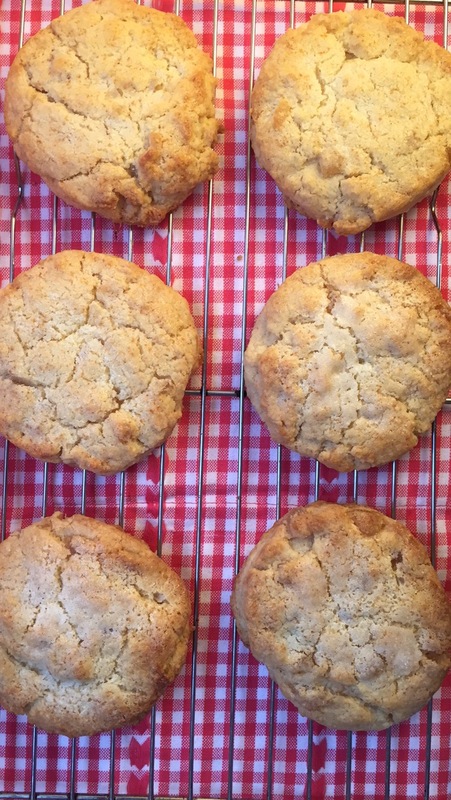 Because the two time James Beard award winning AND Michelin Star chef Nancy Silverton is a genius recipe writer and her scone recipe is a home run! 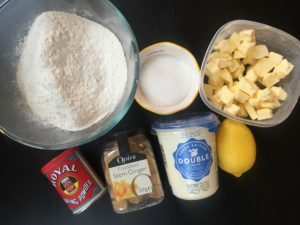 If you’re of a mind to take advice today, here are three things on the list: One, make these scones. 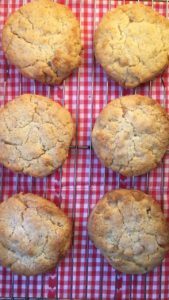 They are simple, delicious and you’ll thank me. Two, if you are planning a trip to L.A. anytime soon, visit one of Nancy’s amazing eateries, and you’ll thank me. 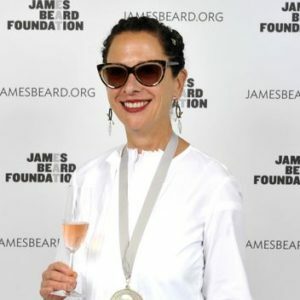 Three, check out Nancy’s Chef’s Table episode, any of her books and her social media and you’ll thank me. Why? Because she is a passionate chef, a global citizen with tons of generosity and goodness, and an all around bloody inspiration. No matter what field you are in, her enthusiasm will make you want to dive into life deeper. And, then you’ll thank me. But really it is the phenomenal Woman Crush Wednesday chef Nancy Silverton who we all need to thank!